The loss or decrease of vision is a major health concern in the United States. According to the National Eye Institute (NEI) about 3.3 million Americans ages 40 or older are blind or have low vision. This is about 1 in every 28 people. By 2020, that number could be 5.5 million — a 60% increase. It is among the most common diseases of aging adults. At Visionology, we combine the best in technology with the leaders in optometry to bring you the latest advancements, treatments, and management options for eye disease. We take your eye health seriously. We diagnose and manage many types of eye diseases as well as affordable eye emergency services. The five most common eye diseases in the United States are Dry Eye Syndrome, Macular Degeneration, Glaucoma, Diabetic Retinopathy, and Cataracts. Dry Eye Syndrome: Dry eye Syndrome is the result of individuals who do not produce enough tears on their own. The lack of tears creates itchy, swollen, and sensitive eyes that are more susceptible to infection and drainage problems. Although most dry eye problems are easy to solve, it is important to meet with an optometrist who can complete a thorough examination and offer additional means of relief if necessary. Macular Degeneration: As of 2012, over 2.1 million Americans have advanced AMD, but it often goes undiagnosed. The gradual loss of vision can start subtly and there is no current cure for the disease. However, the progression can be slowed dramatically with proper treatment. There are several types of macular degeneration and each has a treatment path that can maximize your existing vision. Glaucoma: Glaucoma refers to several types of eye diseases all leading to damage on the optic nerve. The optic nerve contains millions of nerve fibers, the loss of these fibers leads to a loss of vision. Glaucoma is the second leading cause of blindness in the country. Although Glaucoma cannot be prevented, your doctor can help you determine if you have any risk factors and begin treatment early in order to control the disease and reduce the loss of vision. Diabetic Retinopathy: In any patient with diabetes, an annual eye exam is crucial to avoiding the damage caused by Diabetic Retinopathy. Too much sugar in the blood causes damage to the retina of the eye and clouds your vision. If left untreated, it can progress into irreversible blindness. Early intervention and treatment can severely limit vision loss. Cataracts: Cataracts is commonly known as a disease of the elderly, but it can also occur in those with diabetes, smokers and alcohol users, and those who have used certain medications. An estimated 24 million Americans are currently living with cataracts. 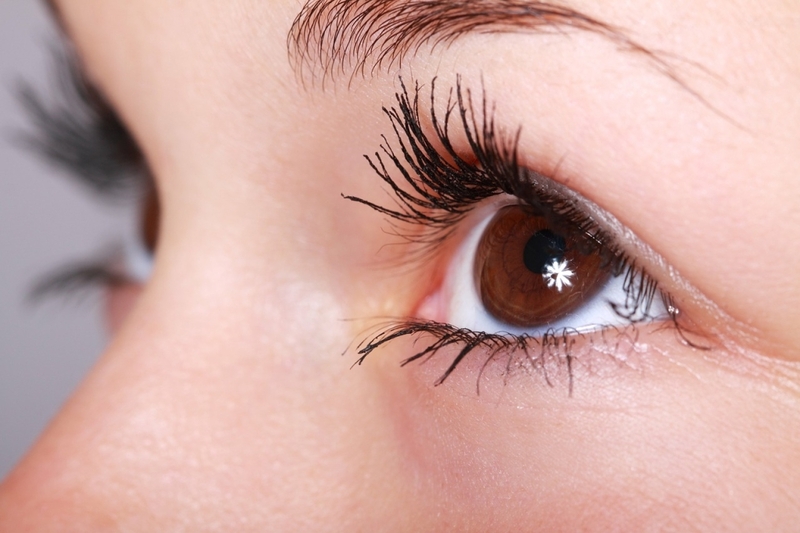 This common eye disease can be treated with changes in lifestyle, or even surgery if necessary. These are only the most common eye problems, but at Visionology, we treat any eye disease by conducting a thorough examination including medical history and current symptoms. We provide you options and provide direction and expertise clearly, so you can be confident you are making the best choices for your vision health. Schedule an Appointment with Visionology Today!